CLICK HERE to download this years new Pre-S and Pre-K Application (for ages 3-4).
. The world is full of wonder for our little ones! We consider their wonder each and every day before we impose our structure. We have built a basic curriculum structure that is flexible enough each day to take the childrens wonder and make the most of every opportunity for learning in our classrooms. in planning our daily activities. Through the use of DI, each students learning needs can be met. At Holy Redeemer, we work on creating an environment that encourages child initiation, participation and appropriate social interaction. Our teachers are aware that the physical classroom environment plays a great part in either creating or preventing situations that cause challenging behavior. 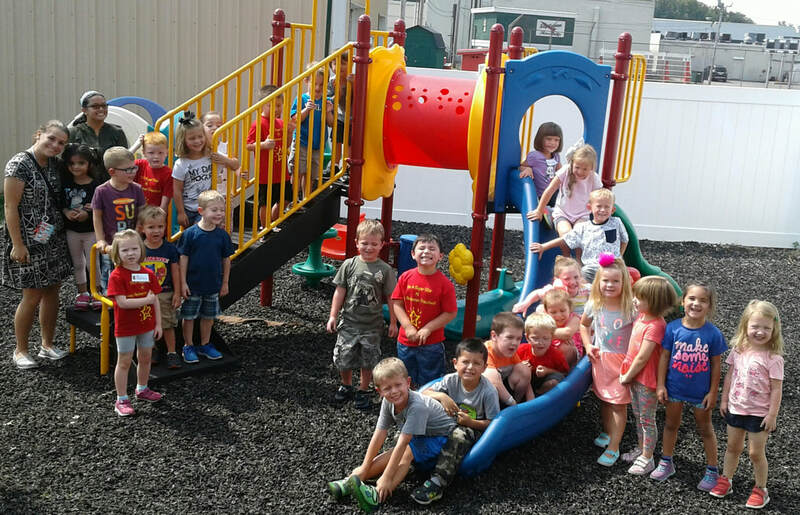 We consistently assess the physical structure and layout of the preschool classrooms. We put specific emphasis on the arrangement of areas or centers, choice of materials, and the organization of materials. 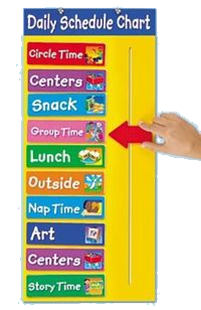 Special emphasis is put on the following interest areas in our program: block and toy area, table toy area, art center, reading corner, housekeeping corner, sensory table, and outdoor area. (The Creative Curriculum) We also have: computer corner, puppet theater, work bench area, music corner, listening center, science center, puzzle corner and dramatic play/dress-up area. Parents are the first teachers of their children. We recognize this fact and value it! Our staff will work at developing an effective partnership with mutual respect and trust with each set of parents. Daily verbal contact, weekly calendars, emails, and Holy Redeemer School Sycamore updates will keep the lines of communication open between home and school.